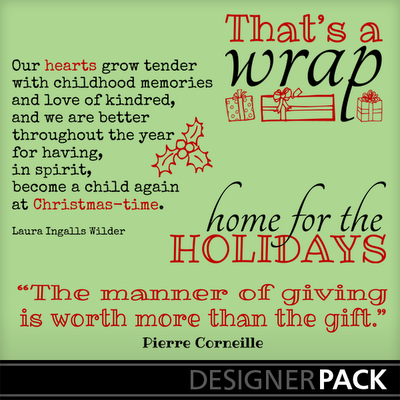 A Matter of Memories: :WORD ART: Home for the Holidays Word Art Pack AND a SALE!!! 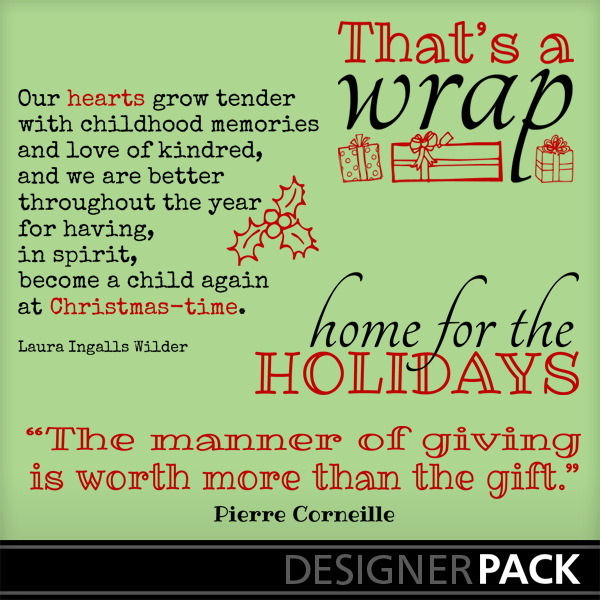 :WORD ART: Home for the Holidays Word Art Pack AND a SALE!!! Another one perfect for the holiday season...still can't believe that Christmas is less than one week away!